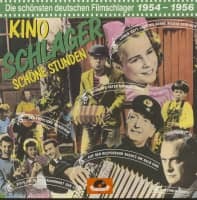 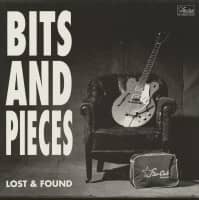 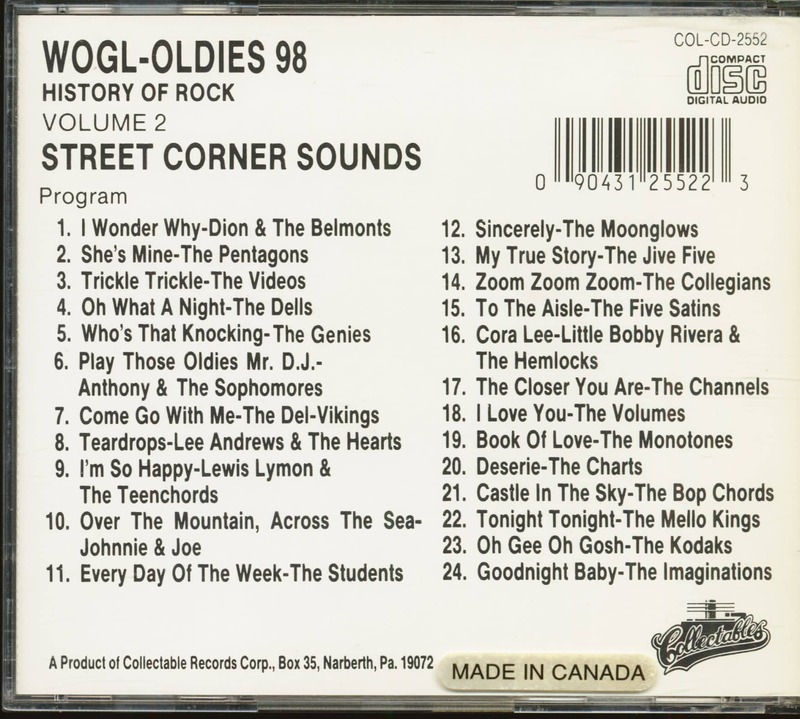 (1989/Collectables) 24 Tracks - Original 1950s Doo-Wop from New York's famous street corners! 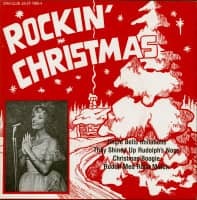 Featuring some of the best vocal group sounds! 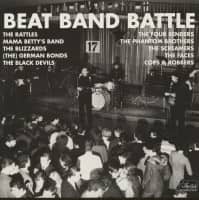 06 Anthony & The Sophomores Play Those Oldies Mr. D.J. 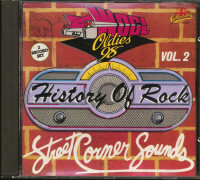 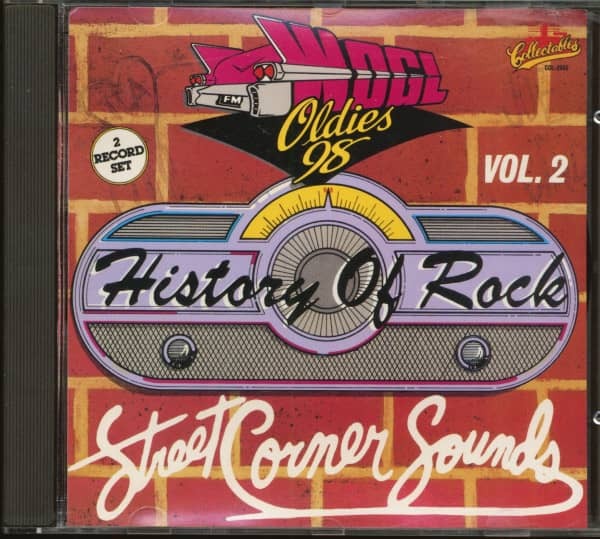 Customer evaluation for "WOGL-OLDIES 98 - History Of Rock Vol.2 - Street Corner Sounds (CD)"